If you are looking for the ideal company to provide fast, reliable, and consistent insurance leads, then B2C Insurance Leads is the perfect company for you! B2C Insurance Leads is the premier supplier of live transfer leads to the insurance industry. With industry-leading technology and a staff that is second to none, we provide the ideal solution for revenue generation. We here at B2C possess a state-of-the-art digital platform, which runs off of the best analytical software on the market. Through the use of our analytical software we handpick the best live leads for you, freeing your time to concentrate on the business that you want to run. With our dedicated team working around the clock for you we even have the capability to handle the needs of anything from a single person to an entire call center! Given our unique position in the market, we are able to offer you the highest quality live leads in the industry in a cost effective manner. Even if you think you have the ability to develop your own leads (and we know you do), you can still save time and money by working with us. 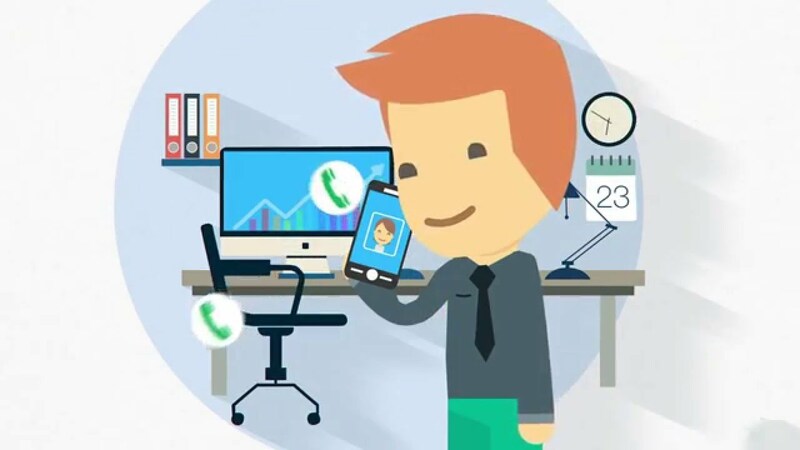 While you may be good at generating your own leads, you can’t afford to ignore our services. You’ll save time, you’ll save money, and you’ll have more time to devote to the areas of your business you want to focus on. Technology has taken a mature path over the past years and is the ringlets voicemail drops. Insurance is one of the regularly searched keywords on the internet. 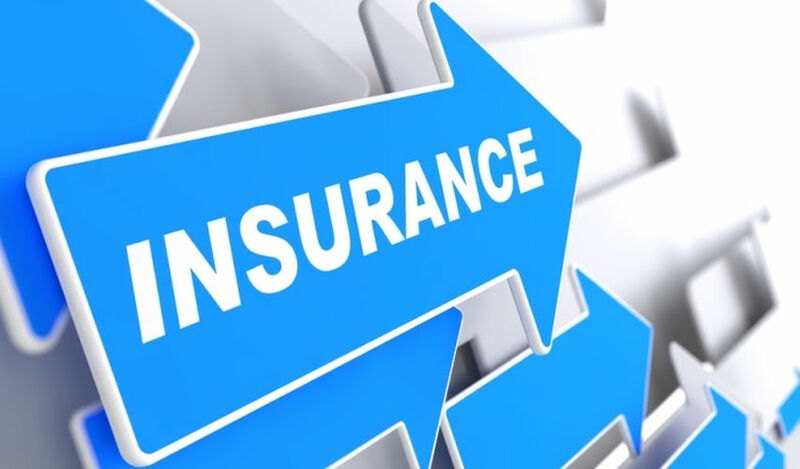 The insurance has various divisions and subcategories. 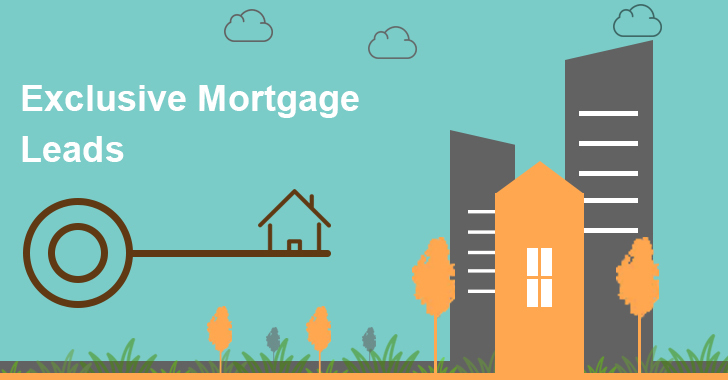 Mortgage live leads derived from real-time data are very vital for companies as they mean closing more sales day in day out.